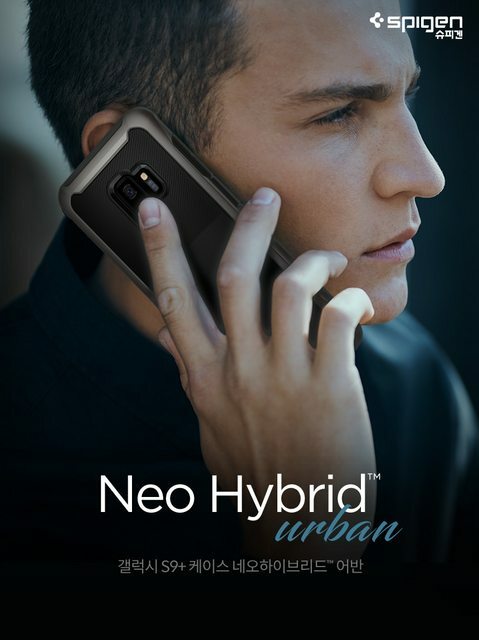 The all-new Neo Hybrid® Urban may look sleek and slim but it is deceivingly packed with drop defense. 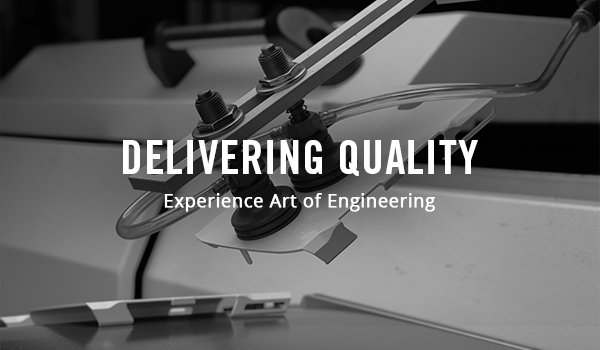 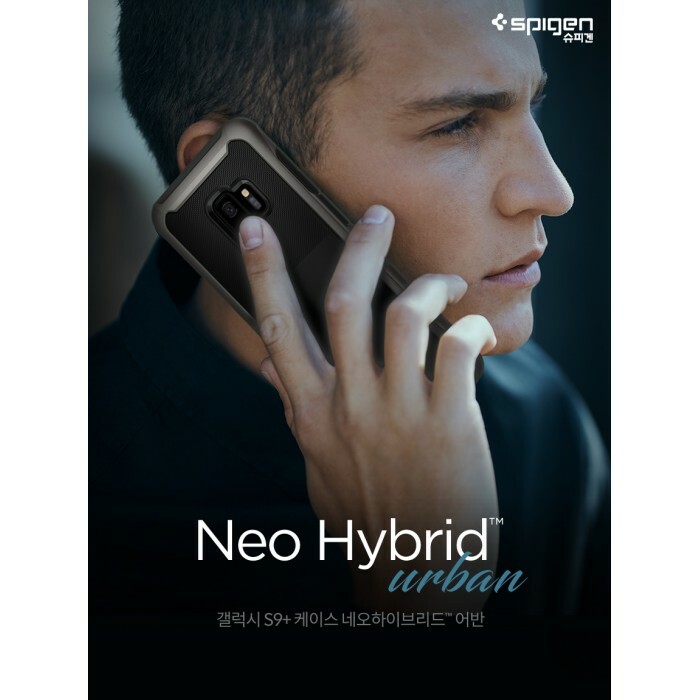 Precision is key in the design of the Neo Hybrid® Urban, having a fine-cut rigid bumper with a shock-absorbent cover, to keep things ultra slim. 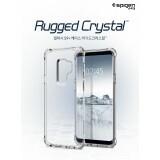 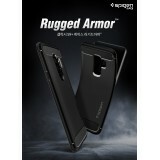 And with a reinforced bumper, it is now ever stronger to withstand a drop without much damage. 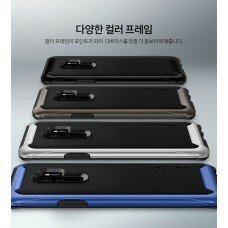 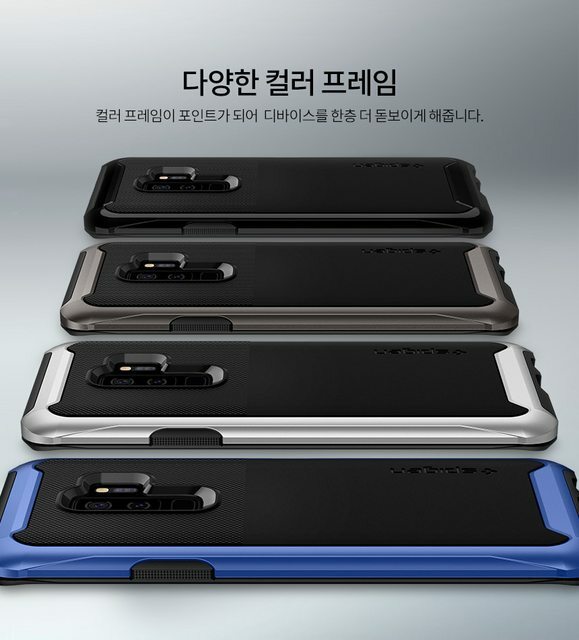 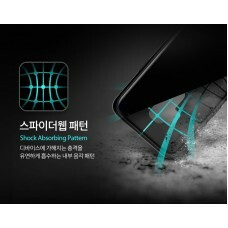 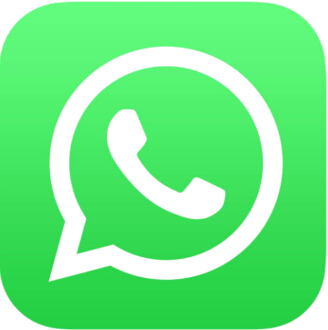 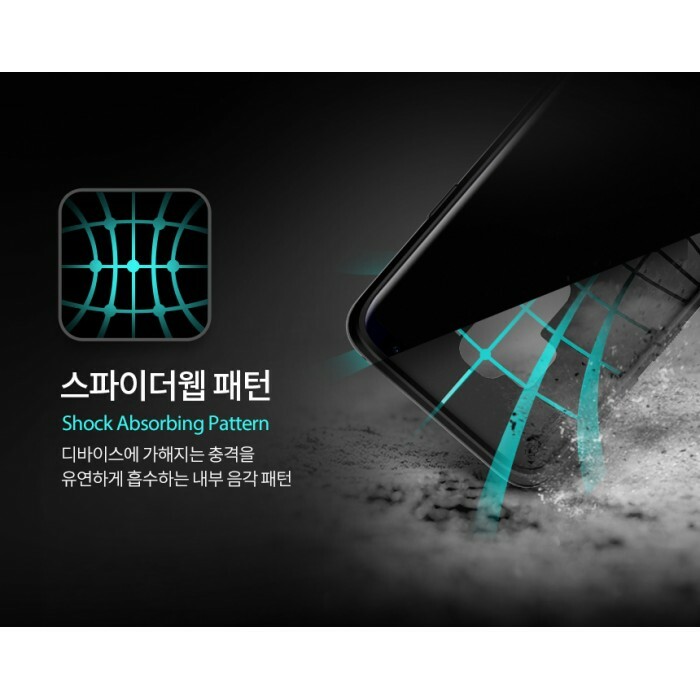 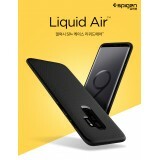 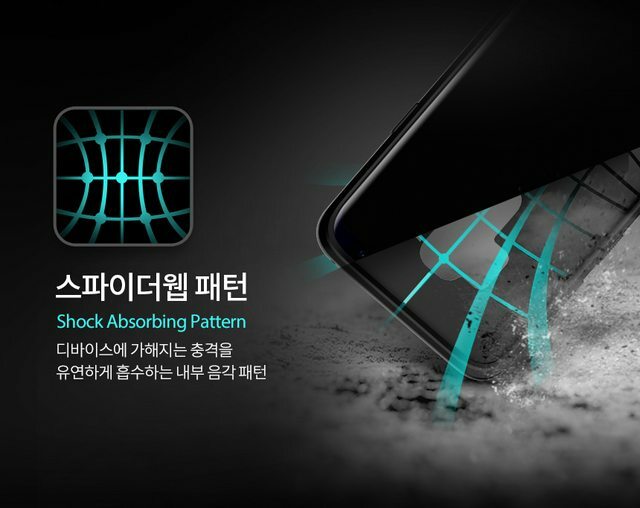 The back has a dual-textured surface with a matte finish for fingerprint-resistance. 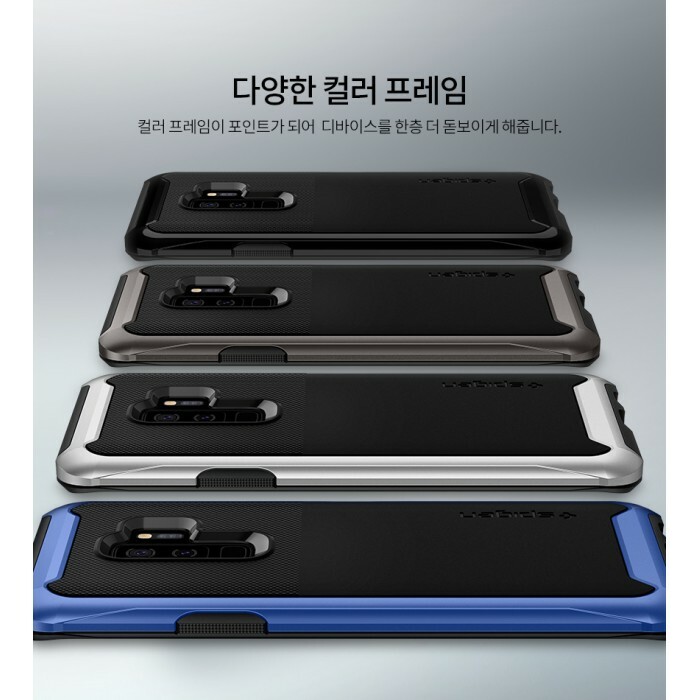 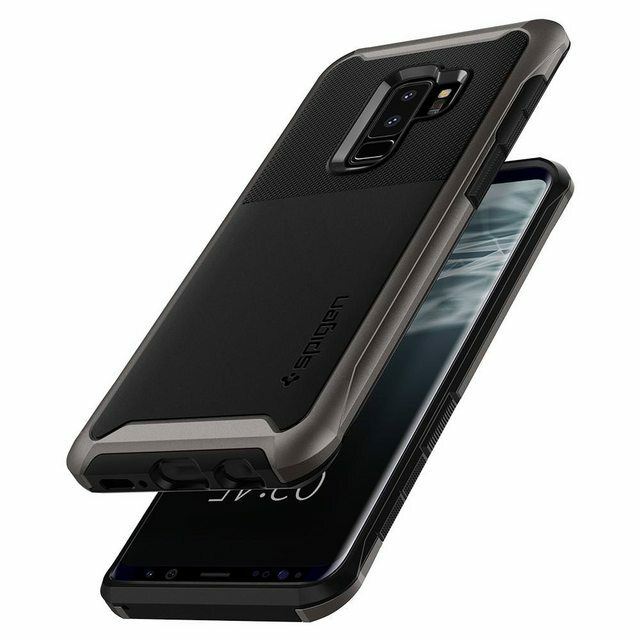 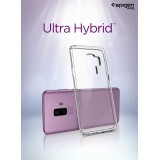 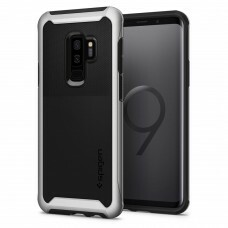 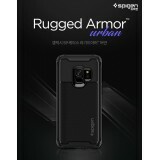 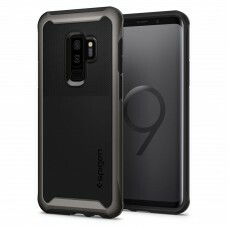 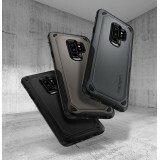 Give the Samsung Galaxy S9 Plusan upgrade in both style and defense with the Neo Hybrid® Urban.